The wait is over! 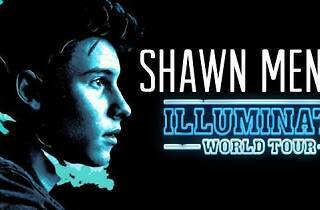 Canadian-born pop star Shawn Mendes will land in Bangkok on 11 Dec for a concert as part of the Shawn Mendes Illuminate World Tour. The 18-year-old internet sensation, who rose to fame with a series of six-second cover song videos on Vine, is the youngest artist in music history to make it to the Billboard Top 100 when his first single, “Life of the Party,” debuted on the chart at no.24 in 2014 – he was then 16. 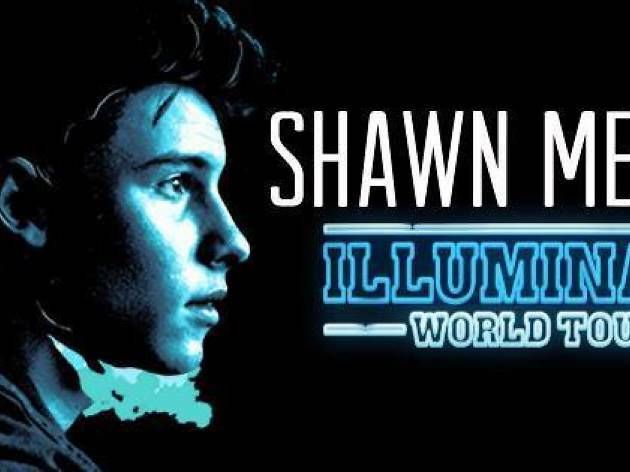 Now, Mendes is a superstar in his own right, with many hit songs from two albums – Handwritten (2015) and Illuminate (2016) – to his credit.